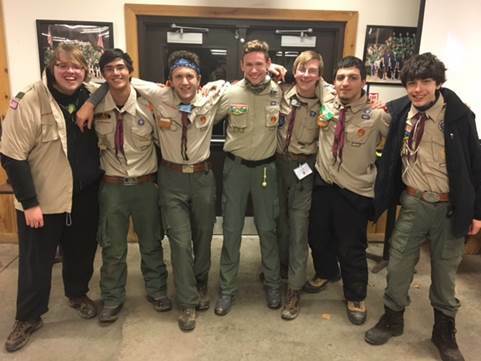 an official BSA web site. 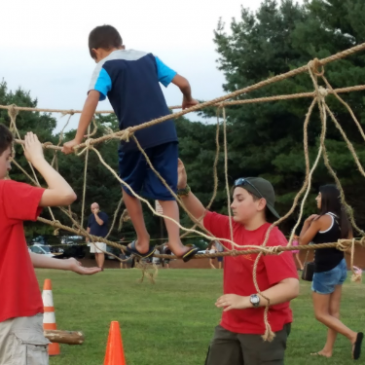 The information provided here has not been approved by Patriots' Path Council or the Boy Scouts of America. 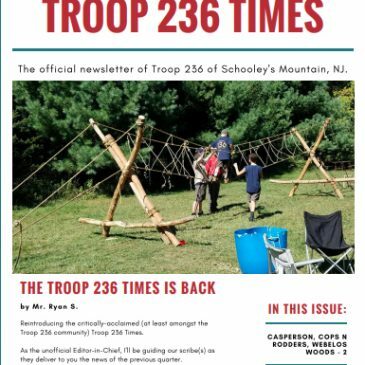 © 2019 Troop 236 of Schooley's Mountain, NJ.